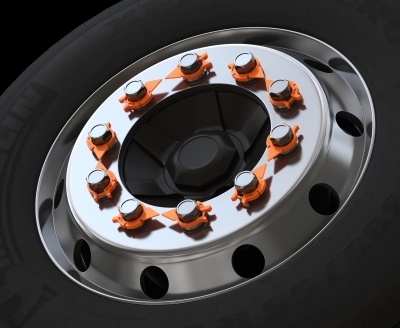 Road transporters, truck maintenance personnel and drivers will appreciate HexChex, which assists routine wheel maintenance through visual monitoring. A simple walk-around inspection will quickly identify any loose nuts, focusing your attention on the problem. Using HexChex is said to reduce the risk of wheel failure. Made multi-size, HexChex will fit a range of nuts, in size from 24mm – 48mm in both metric and imperial with only 3 products. Designed, tested and manufactured in Australia, this product has the potential to significantly reduce overhead costs and stock management. 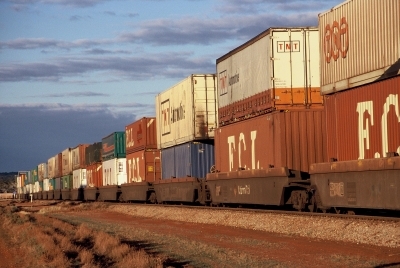 Developed specifically for Australian conditions, the product has been tested to perform at extreme temperatures. HexChex are made with an engineering polymer with high dimensional stability, chemical resistance, UV and thermal properties. The material performs at over 160°C down to -50°C, and will allow visual detection of serious hub overheating problems, without premature melting under heavy breaking conditions. 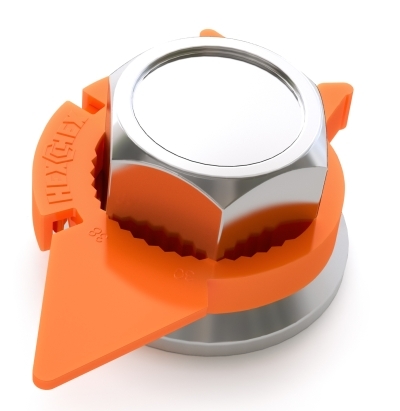 HexChex can be applied to any shaped nut, round edged, sharp edged, worn, new, undersized, oversized, custom nuts including 8- or 10-sided. The indicator can be clamped around anything within the diameter range for each product and because it’s not a closed loop, it can also be placed around assembled fittings such as shafts, hoses and hydraulic lines easily. The flexible material makes HexChex easy to apply by hand, with no tools needed. Users can simply clamp the grips together finger tight.